The Progressive People’s Party has studied the proposed “Double Track School Calendar” by the Ministry of Education as the stopgap measure to tackle the infrastructure challenges that have bedeviled the implementation of the Free SHS Policy. We believe the initiative must be encouraged. However, we think the NPP Government is rushing the process and, as a result, may end up encountering many more problems with its implementation. For one thing, we know Teacher Unions and other key stakeholders have not been consulted on this matter. Additionally, the NPP Government must be clear with the nation of the stages of the 5 years duration of this temporal measure so all Ghanaians can monitor and measure targets with actuals. The PPP believes that if well implemented, this Double Track School Calendar could absorb the increased intake of Students enrolling into the SHS to about 50% or more, and make way for a seamless transition from JHS to SHS by hastening the end of the BECE as we now know it. It is important to recognize in Ghana that no child should be denied quality basic education as every Ghanaian child must be compelled to receive the necessary basic skill, even if they choose to stay out of higher education. We believe the government was fully informed and aware of the infrastructure deficit during the 2016 campaign, yet promised Ghanaians free SHS. No excuse can suffice at this stage. A capable management of Ghana’s purse can ensure our children get the free SHS they need. The NPP Government must fix the infrastructure deficits with the alacrity it deserves, and ensure the stoppage of inflation of school building projects in order to help fulfill this innovation. The PPP recommends the allocation of funds to bridge the infrastructure deficit so we can complete as many school buildings as possible. 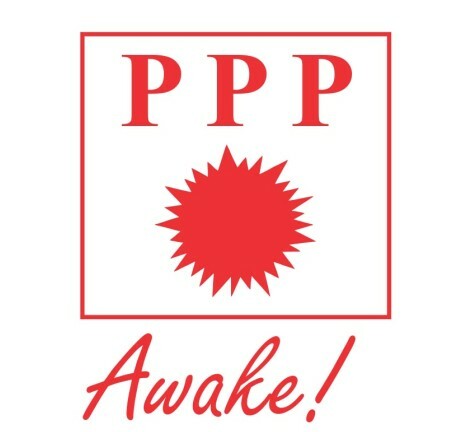 The PPP again, calls for the BECE to be abolished so every Ghanaian child can obtain a High School education. We take this opportunity to also call on government to include the compulsory aspect of the FCUBE policy enshrined in our 1992 Constitution to enable the nation to achieve the dream of our forebears.